South America's passion for football is like nowhere else in the world. This vast continent is the birthplace and development ground of many of the greatest players ever to grace the pitch. Pele, Maradona, Ronaldo, Zico, Sócrates and countless other all-time greats were of course born and schooled in South America. 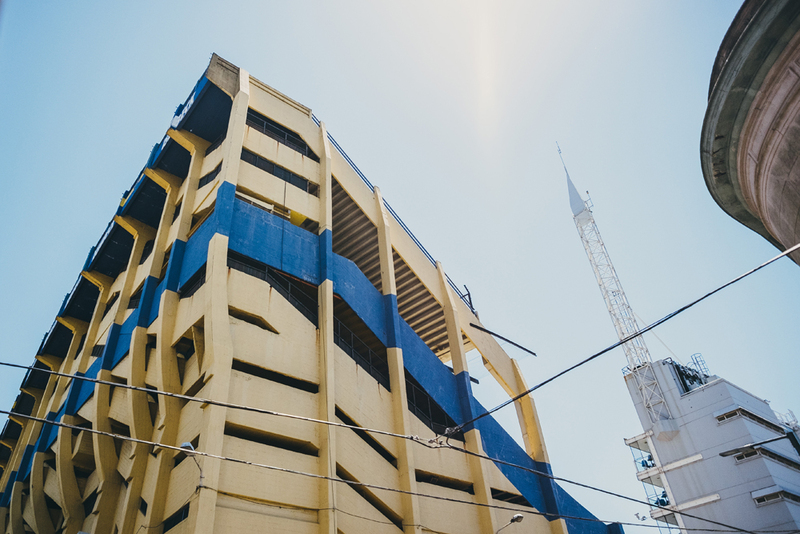 When Glory heard that photographer Ian Cumberland was traveling across South America to capture the incredible football landscapes he discovered, we simply had to get involved. Ian even sent us images from aboard a moving bus in rural Peru! 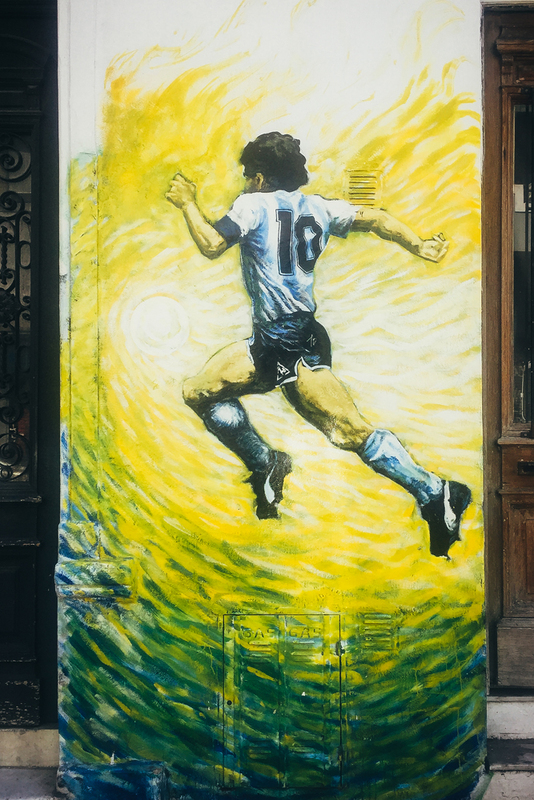 What's evident from these images is that football remains at the heart of South American Culture. 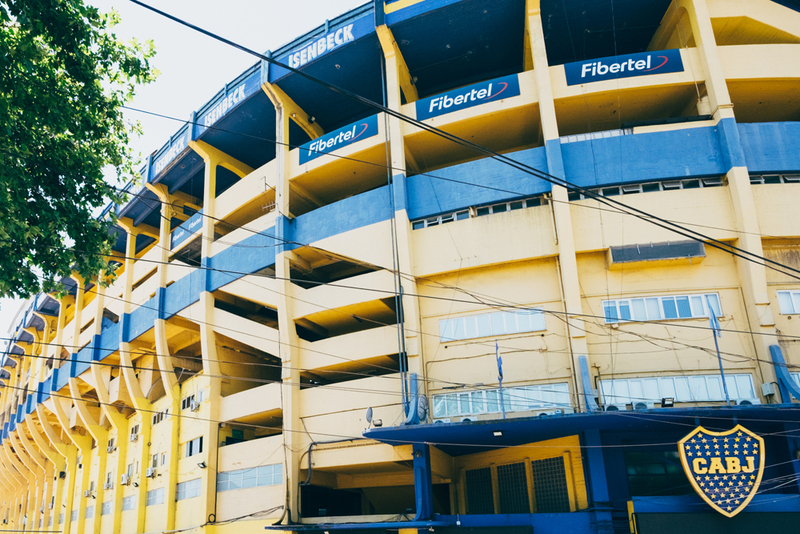 Take a look at Ian's work and tour the captivating football landscapes of South America.